The Kosciusko Neighborhood is located just south of Downtown St. Louis along the Mississippi River. The boundaries of the neighborhood are Broadway on the west, Chouteau Avenue on the north, the Mississippi River on the east and Cherokee to the south. Surrounding neighborhoods are the Downtown Neighborhood to the north, the LaSalle and Soulard neighborhoods to the west and the Marine Villa Neighborhood to the south. The Kosciusko Neighborhood is mostly non-residential in nature. It was once part of the original historic Soulard Neighborhood. In the mid 1850s, the St. Louis and Iron Mountain Railroad (now the Missouri Pacific) was constructed along the riverfront and brought about much industrial development in the northern edge of the neighborhood that is now called "Chouteau's Landing," as well as to most of the area along the riverfront. The industries included plants producing cotton, matches, tobacco products and stoneware. Other industries were lime kilns, flour mills, iron works and ice houses. One company, the C. Hager & Sons Hinge Company on Victor Street, was founded in 1849 by the German immigrant, Carl Hager, and is still in business in the Kosciusko Neighborhood. It is one of the four longest ongoing businesses founded by German immigrants in the City of St. Louis. The building is on the National Register of Historic Places. 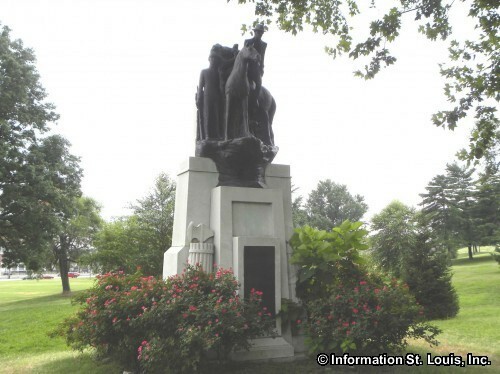 The St. Louis City Parks Department maintains one city park within the Kosciusko Neighborhood. The park is Lyon Park and features 2 softball fields. Lyon Park is named after the Union Civil War General, Nathaniel Lyon. 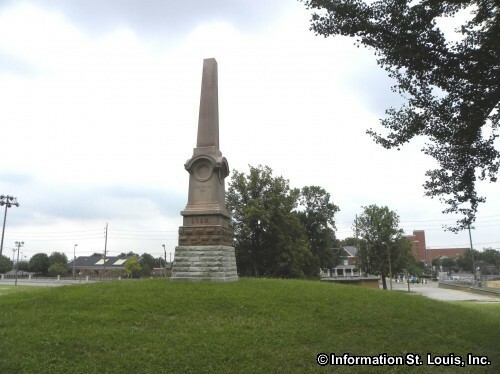 General Nathaniel Lyon came to St. Louis to keep the U.S. Arsenal that was located at Second and Arsenal Streets from falling into the hands of the Confederacy during the Civil War. 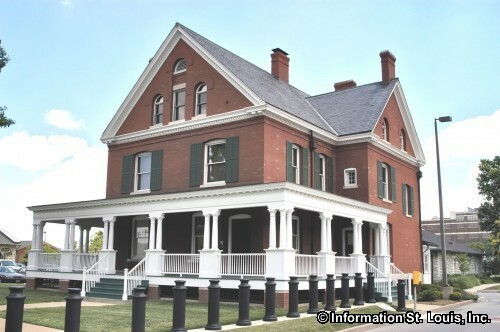 There was an incident in St. Louis that General Lyon was involved in that protected the Arsenal and is known as the "Camp Jackson Affair". 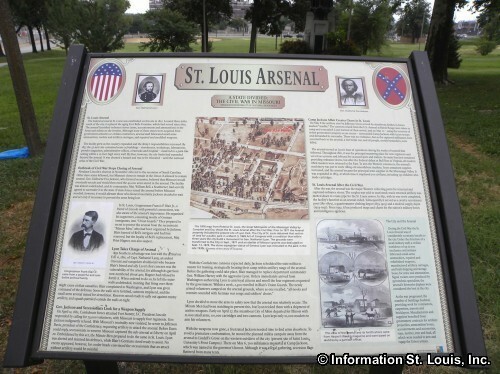 The 10 acres of park land that was once part of the U.S. Arsenal was deeded to the City of St. Louis by Act of Congress in 1869. 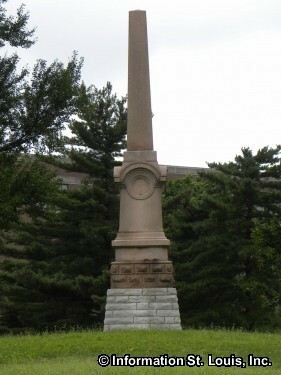 The donation carried with it the stipulations that the land would always be a park and a monument was to be placed in the park to honor General Nathaniel Lyon. 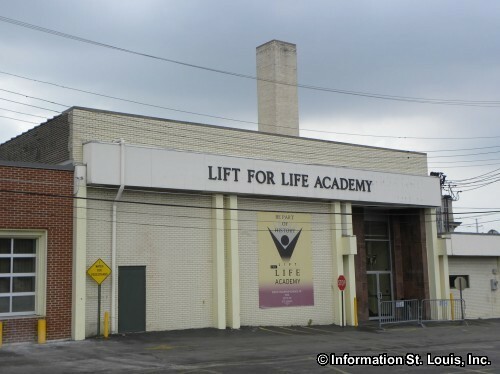 One school is located in the neighborhood, Lift for Life Academy which opened in 2000 as the first independent charter middle school in the City of St. Louis. Lift for Life Academy has been able to add high school grades and now serves students 6th through 12th grade. An historic church is also located in the Kosciusko Neighborhood on Chouteau's Landing, St. Mary of Victories Catholic Church. The parish was established by the Catholic church for the many Germans that came to live in the area right before the Civil War. 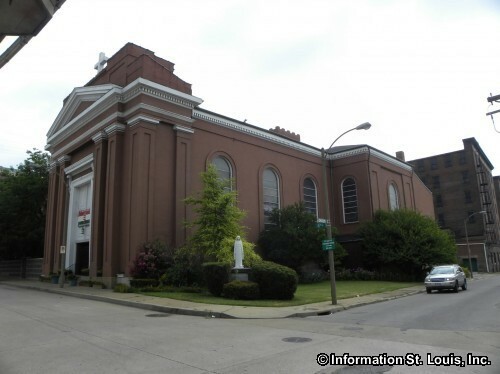 The church was built in 1843 and was the second Catholic church built in the City of St. Louis after the Old Cathedral. 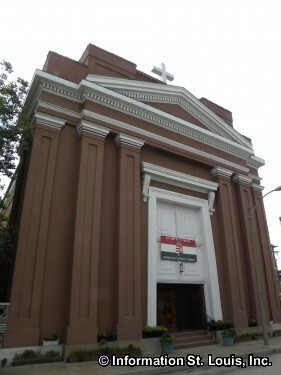 Today it serves a congregation whose ancestors fled the Hungarian Revolution in the 1950s and is known as the "Hungarian Church". The church building is a City Landmark and is also on the National Register of Historic Places.